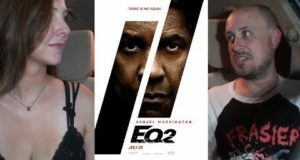 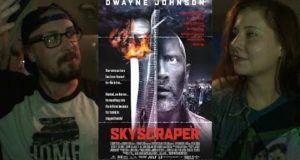 Brad and Laura check out Sorry To Bother You & The Equalizer 2. 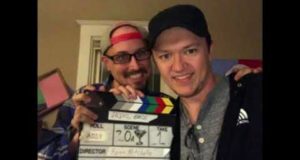 Team Snob checks out the new Mamma Mia movie and Unfriended: Dark Web. 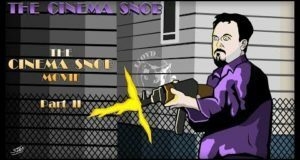 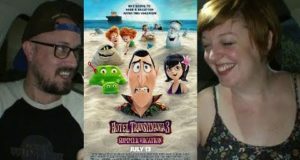 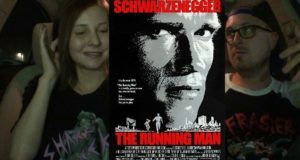 In this 2 part episode, The Cinema Snob somehow reviews a movie about The Cinema Snob! 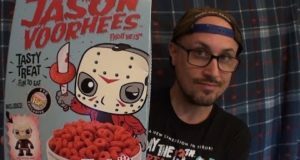 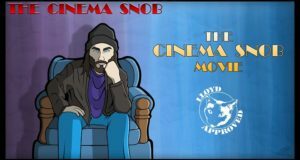 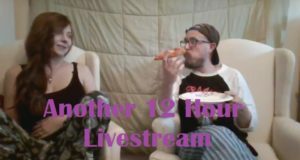 It is our 12 Hour Livestream to promote our IndieGoGo Campaign for our new film Another Cinema Snob Movie!